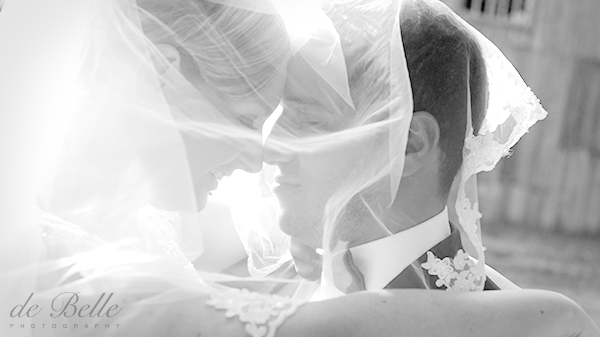 A breathtaking lake front view served as the stunning backdrop for Anna & Yassine’s touching wedding ceremony. 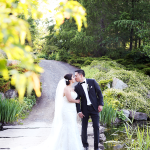 The newlyweds then strolled hand in hand through the forest – how romantic! It is always a treat to shoot in such a picturesque setting. 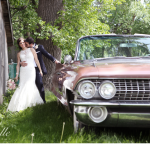 We loved the timeless and rustic elements that the couple incorporated in to their wedding day. The reception was held in a grand log cabin where Anna and Yassine’s guests danced the night away under enchanting twinkle lights. A perfect end to a magical day.